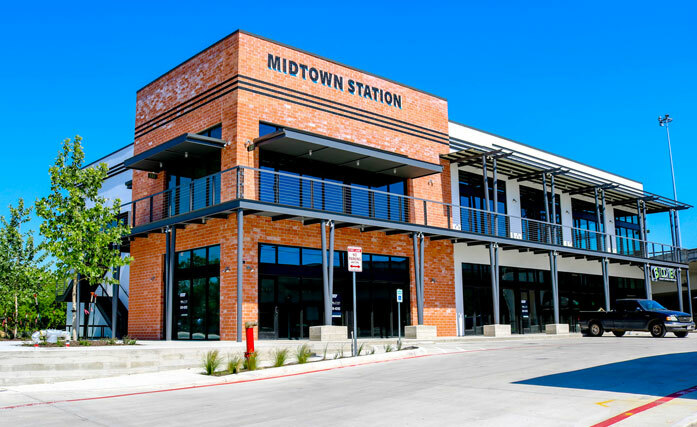 Midtown Station consists of a proposed +/-15,000 sf office/retail building and a proposed revitalized restaurant building shadowed by Interstate 35. Located in the burgeoning Midtown District of San Antonio, the project is within minutes of the Pearl District, and the San Antonio Riverwalk and the immediate area is experiencing an explosion of new high-end, multi-family and townhome developments. Abundant parking to the project is available underneath the I-35 overpass.